Locally owned and operated for over 30 years, Go Go Canada is proud to be one of the Greater Vancouver’s leading wholesale grocery distributor. 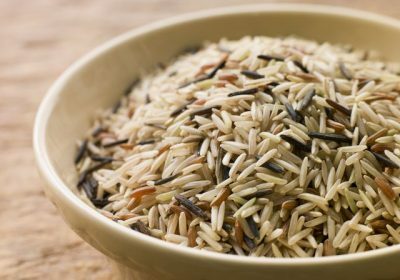 At Go Go Canada we offer a wide range of rice, dairy product, and grocery items. 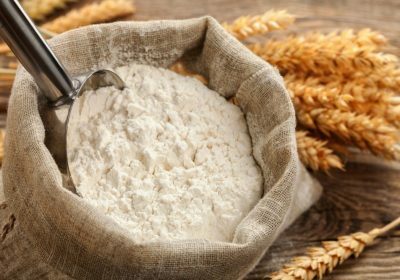 Find out a list of different types of flour that we carry. Transform a bland dish to a flavorful meal with our delicious sauces. 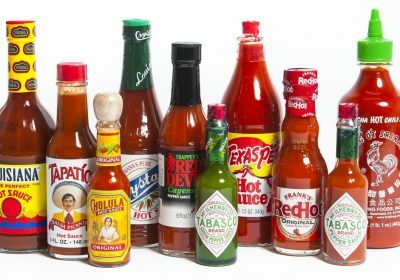 We have over 200 sauces to make sure you can delivery authentic taste to your customers. 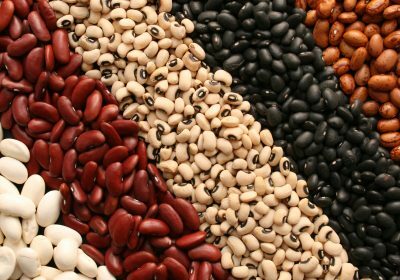 Beans and legumes are the fruits or seeds of a family of plants called Fabaceae. They are commonly eaten around the world and are a rich source of fiber and B vitamins. Our premium range of rice & pulses are sourced from all over Asia and around the world. 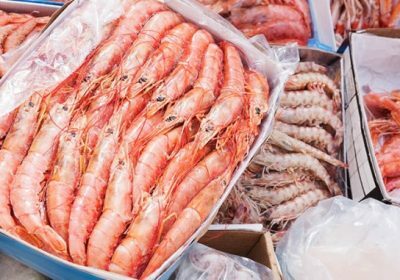 Variety of frozen seafood from the west coast. Primarily serving restaurants in Lower Mainland BC. 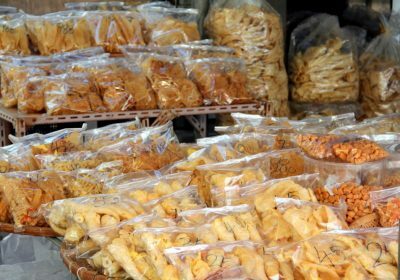 We are expert in sourcing for the best dried seafoods such as fish maw, dry scallop, dry shrimp, sea cucumber, etc. Go Go Canada focused on "people", "service" and "trust". Based in Richmond, British Columbia, Go Go Canada was formed in 2003 and now employs people across Europe and Asia with professional experience with food service. Over 10,000 kind of groceries at competitive price. Go Go Canada import our own goods to give our customers the unbeatable price. We have our inspection standard to ensure our customers receive only the best quality of our goods. We have our own delivery team. We make sure we delivery on time and ensure our delivery is up to food grade standard.